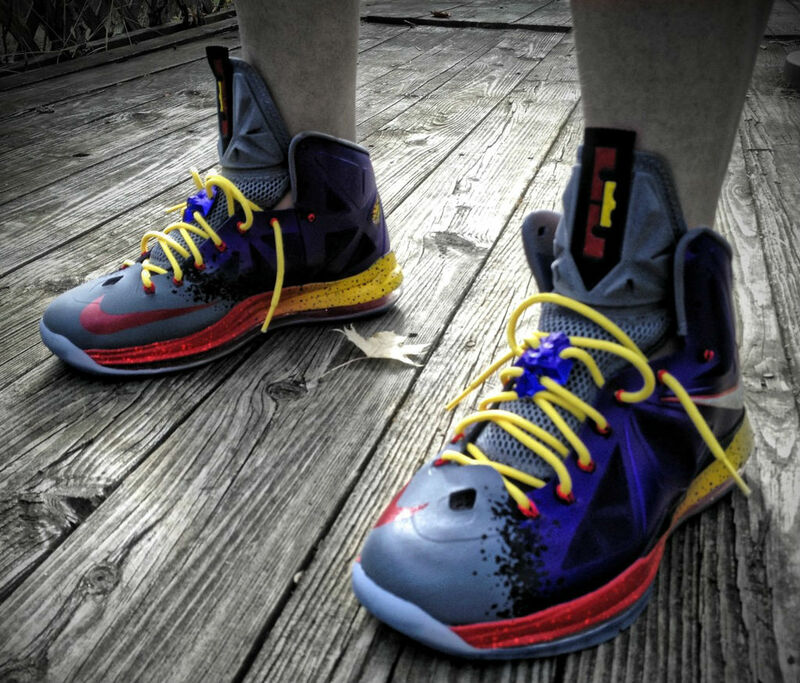 For the inevitable "NERF" twist on the Nike LeBron X, customizer Mache decided to steer in a slightly different direction to make the design a little less predictable. 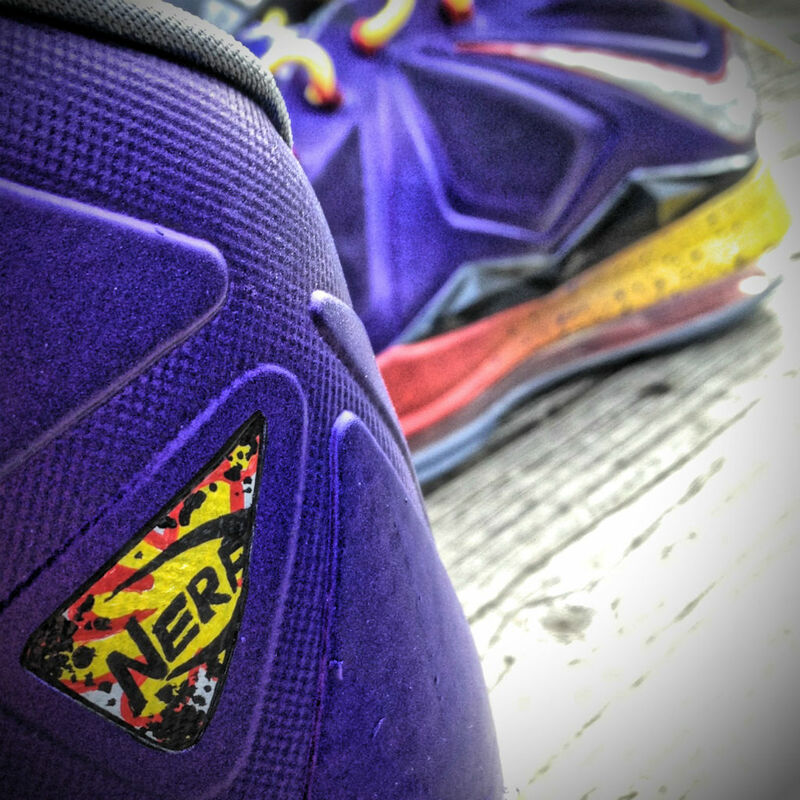 With the "Evolution of NERF" LeBron X, neon green was eliminated in favor of a yellow hue that also appears on many of the company's toy footballs and guns. 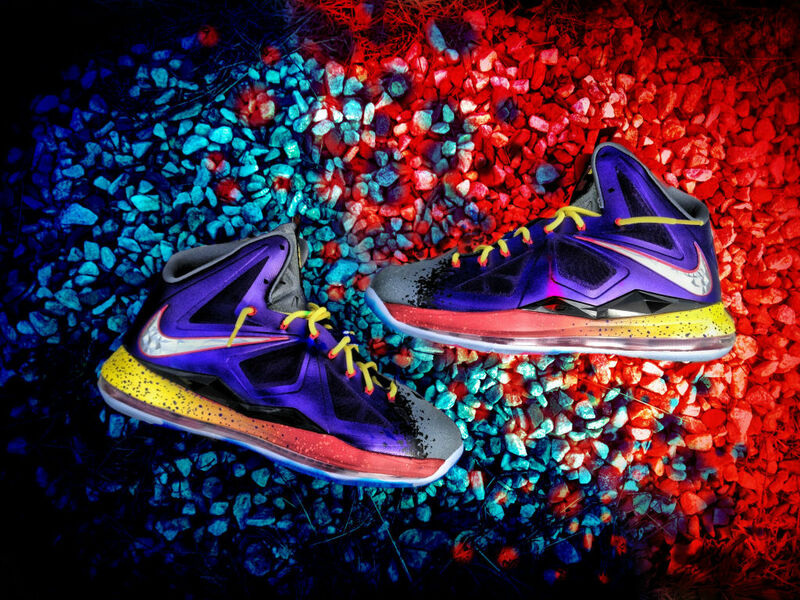 Using a color-blocking strategy that best fits the LeBron X, Mache added reflective detailing to the grey panels as a nod to night time NERF toys and the shoe's "evolution" theme. 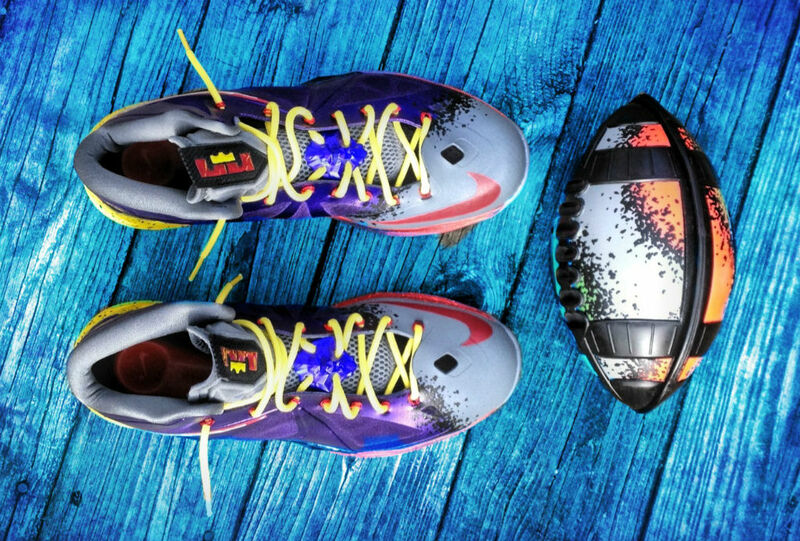 Lastly, NERF graphics and Mache's signature were added to the medial heel tabs. 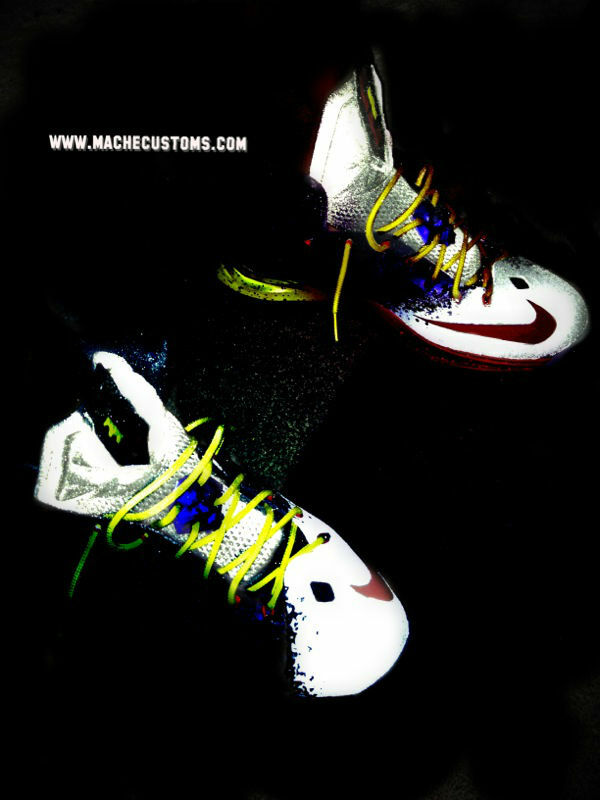 Mache plans to make the "Evolution of NERF" LeBron X available at machecustoms.com soon. Follow him @MACHE275 on Twitter and Instagram for updates.